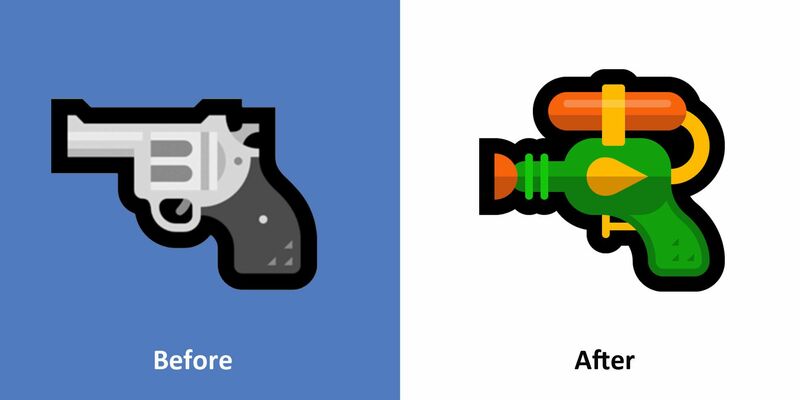 With the October 2018 Update for Windows, the tech giant joins the water gun fun. Microsoft’s new emoji is green and features a water tank, much like the design of Facebook’s. It transitioned to a kid-friendly image after receiving user feedback and to match the company’s values. The refreshed take on the most controversial emoji is found alongside 157 other new characters. Microsoft is the last major company to update its pistol emoji. 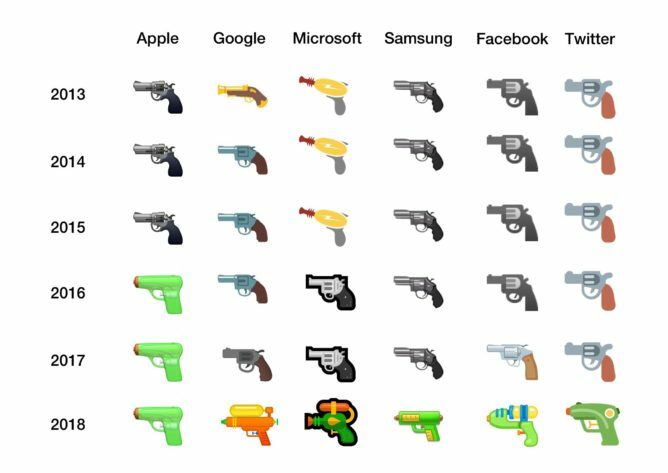 While all updated apps and operating systems contain the squirt gun, the old character can still be found in outdated emoji sets from a few developers and in EmojiOne, an open source emoji set. Microsoft’s update is already live for some users, but it is rolling out on a staggered release so if you’re not seeing the new emojis, they should grace your screen soon. Has the pistol replacement made an impact? Why wasn’t the grenade changed too? Let us know your thoughts on this development.